This is one of the best gyms in Manchester’s vibrant city centre, one which every fitness enthusiast really needs to visit! It offers an outstanding range of modern gym equipment and has a dedicated functional training area so that you can really mix up your workout. 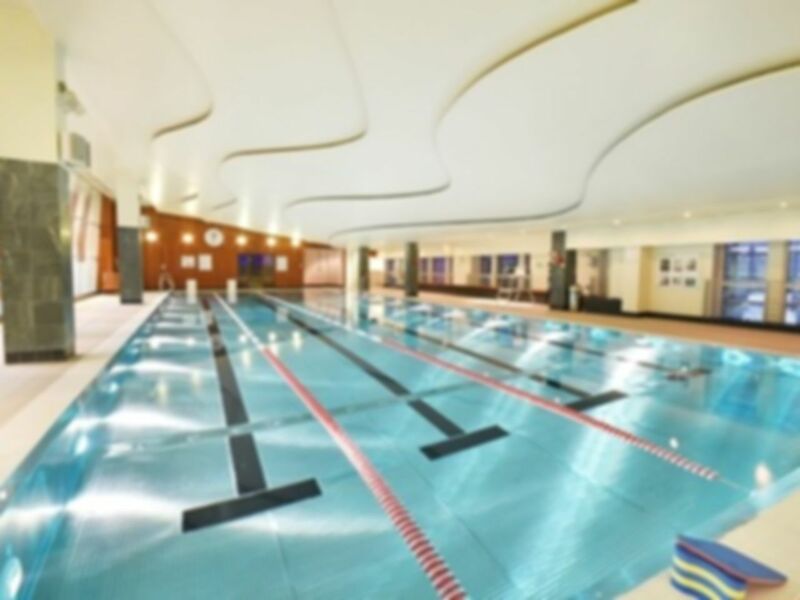 Unlike a lot of clubs in Manchester this gym also has a luxurious swimming pool, sauna and Jacuzzi onsite which means you can really relax after your workout. Wi-fi is also available throughout the club which is a nice extra touch. The club is located just a short walk from Manchester Victoria station with a range of public transport options available locally. 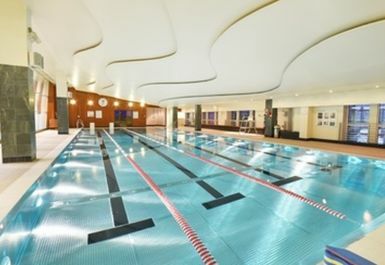 The pool can get congested at busy periods, but generally there is good access to lanes. Nice gym lovin it. Very nice pool. Clean gym. Recommended. Busy pool but generally great equipment staff and club vibe. Nice gym with a great amount of equipment and nice clean facilities. 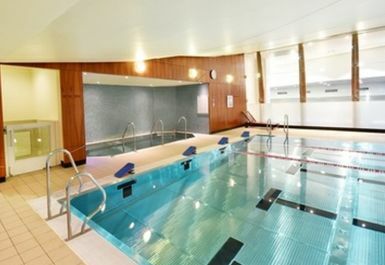 I like it as its close to my work in central Manchester and it has a nice jacuzzi,swimming pool and sauna which I like to use after a workout in the gym. It never seems to be too busy which is also a big plus, I will be back soon! Really clean and modern gym. The gym has a nice view out onto Exchange Square and is a really relaxing space with the saunas/jacuzzi nearby. The gym is a decent size. Location close to Shudehill metrolink and car park is handy.